Official website of the Visitors Office in Girona. Hotels, attractions, restaurants, museums, nightlife... everything you need for your vacation. 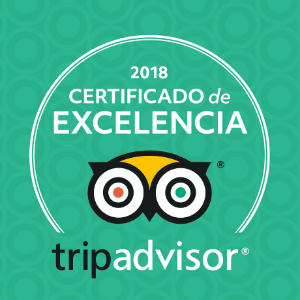 20/06/18 | The Girona Tourist Office has been awarded with a Certificate of Excellence from Trip Advisor thanks to the continuous positive opinions received on this travel website. 05/03/18 | From 1 to 7 March, coinciding with the week before the 20th Catalan Music Awards gala, 50 of the city’s establishments will be exhibiting one of the year’s top 50 albums in their shop windows and will be distributing promotional records to their clients.